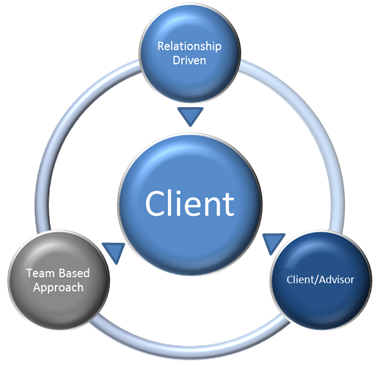 We desire to build long term client relationships. We view this as the most important aspect of our firm’s culture. We strive to know everything about your personal situation and what makes you unique. Having this knowledge affords us the opportunity to deliver the best level of service and care to our clients. All financial plans and investment strategies are developed in partnership with you, the client, and the managing partners. Each partner is a CERTIFIED FINANCIAL PLANNER™ practitioner. This approach allows multiple perspectives to determine an appropriate and comprehensive financial solution. We tailor our services to our client’s personal situation. Each Managing Partner will limit the number of households they service to approximately seventy five. This gives us the ability to communicate more frequently with our clients to further deepen our personal relationship. Copyright © 2019. Altus Wealth Management, LLC - All Rights Reserved.